Start in Tashkent and end in Ashgabat! 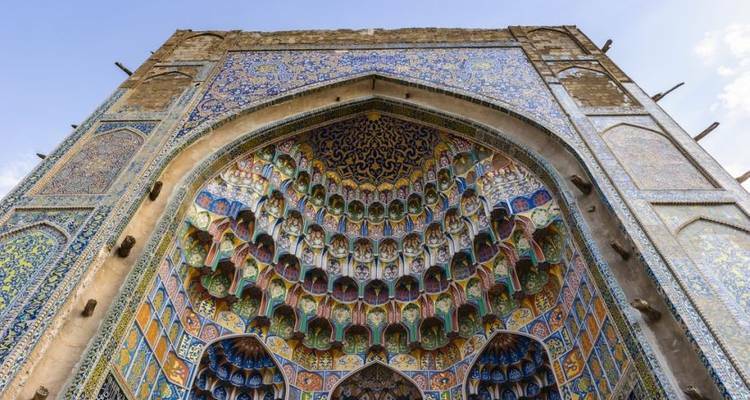 With the adventure tour Uzbekistan & Turkmen Explorer (Tashkent To Ashgabat), you have a 15 day tour package taking you from Tashkent to Ashgabat and through Tashkent, Uzbekistan and 6 other destinations in Asia. Uzbekistan & Turkmen Explorer (Tashkent To Ashgabat) includes accommodation in a hotel as well as an expert guide, transport and more. Thanks for your great review of your Dragoman tour along the Silk Route! Thanks for your great review of your Dragoman trip along the Silk Route. We're delighted to hear that the team were so professional. 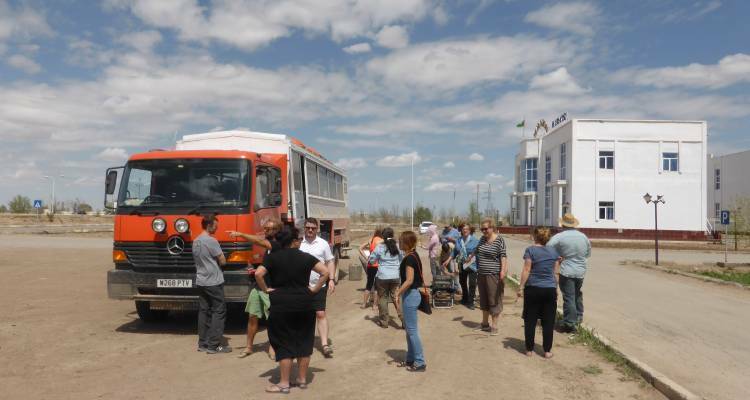 Thank you for travelling with Dragoman and recommending this overland tour of Uzbekistan and Turkmenistan. Dragoman's Kitty for Silk Route between Ashgabat and Tashkent (from Tashkent to Ashgabat) is a group fund for this tour. The group fund pays for camping, hotels, food while camping, activities the group does as a whole (based on the itinerary mentioned above and in the brochure). Recommended for Uzbekistan and Turkmenistan. Ideally 2 weeks before travel. Recommended for Uzbekistan and Turkmenistan. Ideally 3 months before travel. Recommended for Uzbekistan and Turkmenistan. Ideally 2 months before travel. Recommended for Uzbekistan and Turkmenistan. Ideally 1 month before travel. Tashkent is the starting point and Ashgabat is the endpoint. 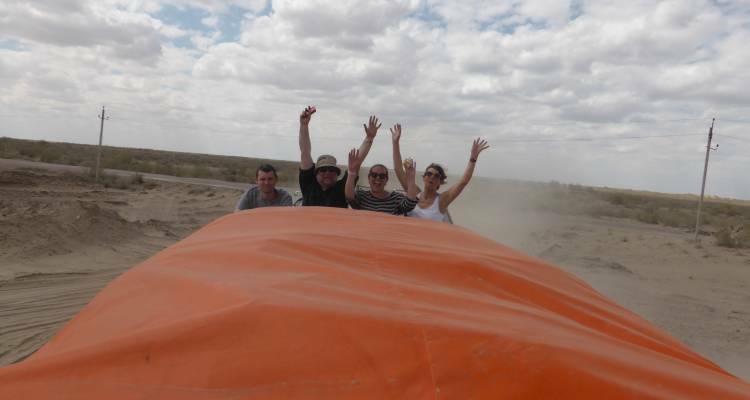 TourRadar only requires a deposit of $99 to confirm this Dragoman Overland booking. The remaining balance is then payable 60 days prior to the departure date. For any tour departing before 25 June 2019 the full payment of $1,534 is necessary. No additional cancellation fees! 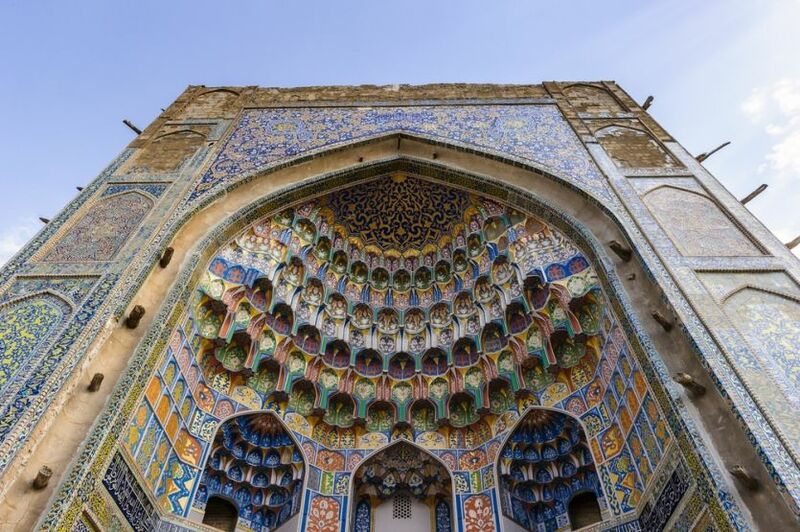 You can cancel the tour up to 60 days prior to the departure date and you will not need to pay the full amount of $1534 for Uzbekistan & Turkmen Explorer (Tashkent To Ashgabat), but the deposit of $99 is non-refundable. If you cancel via TourRadar the standard cancellation policy applies. Covering a total distance of approx 1,505 km. TourRadar does not charge any additional cancellation fees. You can cancel the tour up to 60 days prior to the departure date. If you cancel your booking for Uzbekistan & Turkmen Explorer (Tashkent To Ashgabat) via TourRadar the standard cancellation policy applies.